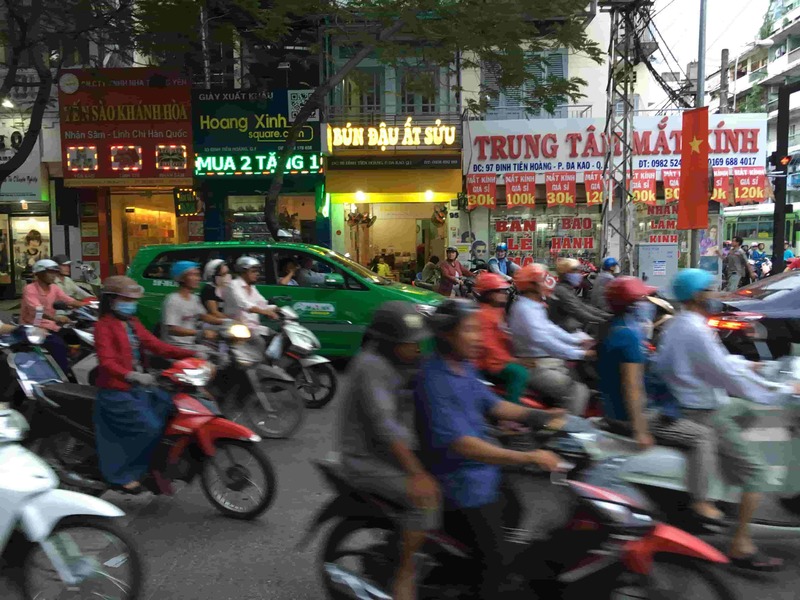 Vietnam – beautiful, diverse and complex – is a country on the move. 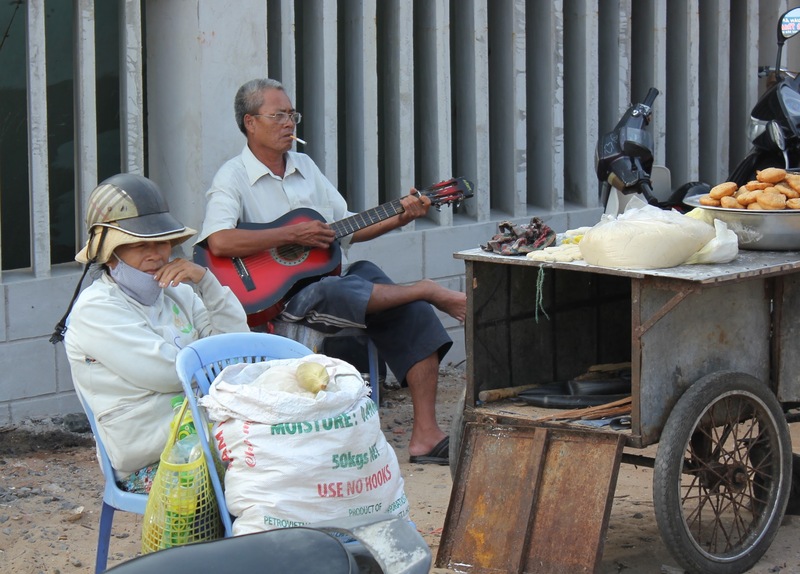 As a result of market reforms, Vietnam has moved from being a poor to a middle income country in barely a generation. Join us on this fascinating tour to explore how this has been achieved and how a market economy sits with the communist political system. Vietnam is a country on the move. As the isolation and economic stagnation in the decade following the end of the Vietnam war turned into a full-blown economic crisis, so began the Doi Moi reforms aimed at creating a ”Socialist-Oriented Market Economy”. In doing so, the Communist Party of Vietnam ushered in an era of extraordinary economic transformation, as Vietnam moved from poor to middle income country in barely a generation and reduced poverty from about 60 to 20% in the last 20 years alone. While Market Oriented Development is now a reality, the banner “Long live the glorious Communist Party of Vietnam” is still found in every government building. In the years of tear away economic growth, the seeming paradox of a capitalist economic system existing within a communist political system was ignored. But the economic downturn of 2008 brought to light a range of social, political and environmental issues associated with rapid economic development, e.g., rampant, corruption in state-owned industries, strikes over sinking wages, protests by farmers evicted from their land. The recent rise of the so-called anti-China nationalist movement in Vietnam, also reveals the complex relationship with its giant northern neighbour. 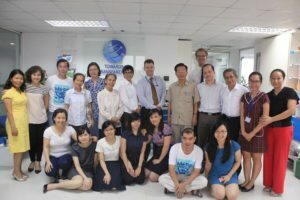 This tour offers a unique insight into the interaction between market economics and communist policy in modern Vietnam. From the economic development side, it looks at such questions as what the drivers for economic growth have been? Why Vietnam is so attractive to foreign investors? Why it has enjoyed one of the fastest economic growth rates in the world over the last ten years? What has been the role of the communist party in this economic transformation? But the tour will also look at the consequences of this economic transformation and the issues it has created, looking at how the system responds to and addresses citizen’s concerns. What impact has economic development had on the political system? How do the key recipes of the one-party political cookbook work? Can corruption be eliminated or at least reduced? Can or will the civil society make a difference? Can the expectations of the young (50% of the population are under 30) be met? How can we interpret the complex relationship with China? With Towards Transparency as our guide, these issues will be explored with a wide range of eminent Vietnamese and non-Vietnamese experts – academics, activists, journalists, artists and business people. Last but by no means least, as well as providing you with unrivalled insights into modern-day Vietnam, you will also have the chance to enjoy the truly wonderful Vietnamese hospitality, culture, and food. The itinerary for the Vietnam tour is still being finalised. Please contact us to register interest in the tour and we will be sure to let you know as soon as it is finalised.